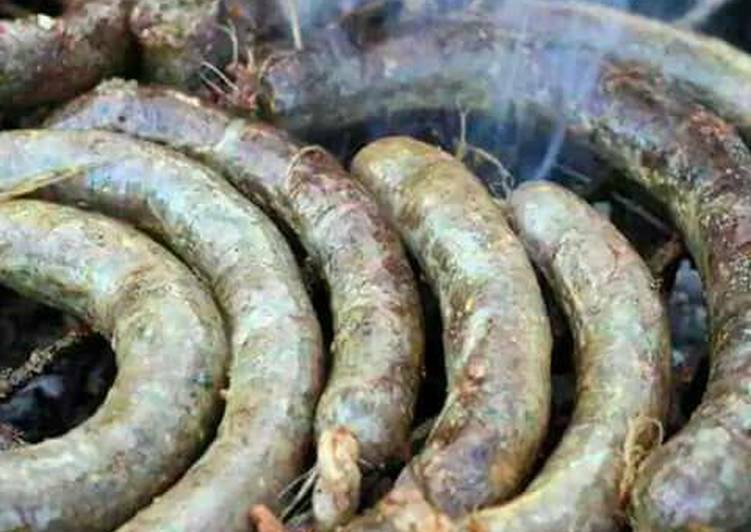 A University of Nairobi study has revealed that 80 per cent of the African sausage commonly known as mutura is contaminated with deadly bacteria that could make you ill within hours. According to the study led by Henry Karoki Wambui, the bacteria could cause serious food poisoning to eaters. 100 samples of mutura from ready-to-eat vending sites in Westlands, Kangemi and Pangani were tested. In the samples, five types of organisms that could cause illnesses were found present in the samples. The organisms can “cause a sudden onset of illness in humans within three to four hours of ingestion”, as per the study. “Our study shows roasted and non-roasted African sausages sold in meat outlets in Nairobi County are contaminated with staphylococcus, bacillus, streptococcus, proteus, and E coli organisms,” reads the study in part. Staphylococcus was the most dominant at 50.4 per cent while E coli was the least at 1.6 per cent. “We found, Staphylococcus spp at 50.4 per cent, Bacillus spp at 19.5 per cent, Streptococcus spp 9.8 per cent, Proteus spp 2.4 per cent, and E coli spp at 1.6 per cent,” added the report. The major symptoms of infections from mutura could include nausea, vomiting, and diarrhea. Mutura is the most common type of ‘street meat’ in urban area common among low class residential retailing at as low as Ksh10. This makes it readily available for the poor who cannot afford meat in formal meat vendors. Most health experts attribute it among other roadside foods to the rise in cholera cases in the urban areas.